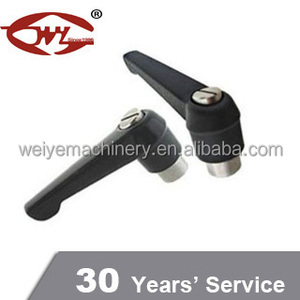 Professional manufacturer for over 30 years, WEIYE is your one stop source for standard and custom plastic and metal adjustable handle solutions. 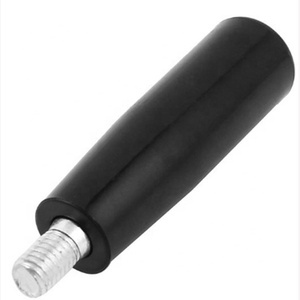 WEIYE carries a large inventory of many different styles of plastic and metal knobs for immediate delivery, and offers quick turn around quotes on all custom requirements. 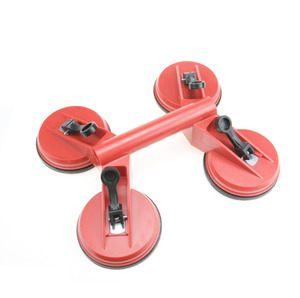 If you are currently using a competitor&rsquo;s adjustable handle, please feel free to contact us for our equivalent adjustable handle and judge for yourself our quality, service, selection, and price. Q: How long is your delivery time9 A: Generally it is 3-5 days if the goods are in stock. Q: Do you provide samples9 Is it free or extra9 A: Yes, we offer sample. But, we also hope you know that it's an extra service, so a little bit extra service fee is needed. 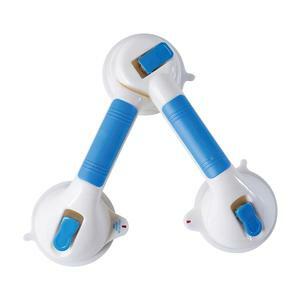 Alibaba.com offers 39,099 safety handle products. 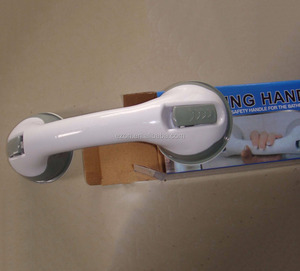 About 1% of these are door & window handles, 1% are furniture handles & knobs, and 1% are grab bars. 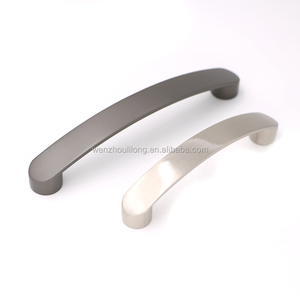 A wide variety of safety handle options are available to you, such as stainless steel, chrome. You can also choose from free samples, paid samples. 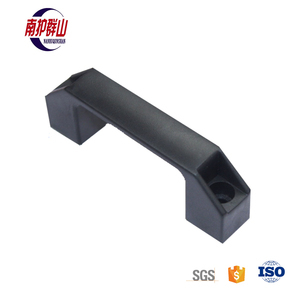 There are 39,099 safety handle suppliers, mainly located in Asia. 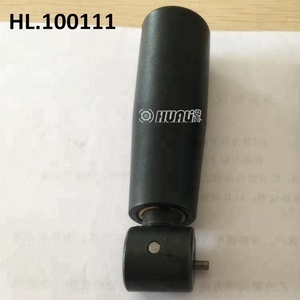 The top supplying country is China (Mainland), which supply 100% of safety handle respectively. 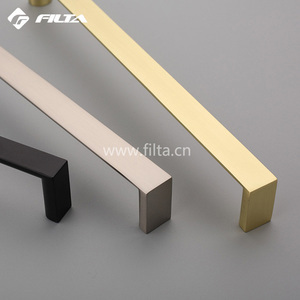 Safety handle products are most popular in North America, Western Europe, and Mid East. You can ensure product safety by selecting from certified suppliers, including 11,604 with ISO9001, 7,520 with Other, and 2,001 with BSCI certification.